Brady Davis threw for 317 yards and four touchdowns and ran for a fifth as Illinois State romped past Eastern Illinois for its second straight win, 48-10 on Saturday night. Davis threw four straight incomplete passes in the first quarter, but finished 17 of 23, including a 42-yard strike to Andrew Edgar to get the Redbirds on the board. Illinois State had a missed field goal attempt and a three-and-out on its first two possessions of the game, but held a 28-0 advantage at intermission. The Redbirds marched 95 yards in eight plays for its first touchdown, went 80 yards in seven plays for its second and Davis hit Spencer Schnell with a 97-yard touchdown on the first play of its next possession. James Robinson ran for 153 yards on 15 carries and Markel Smith gained 86 yards on 15 carries for Illinois State. 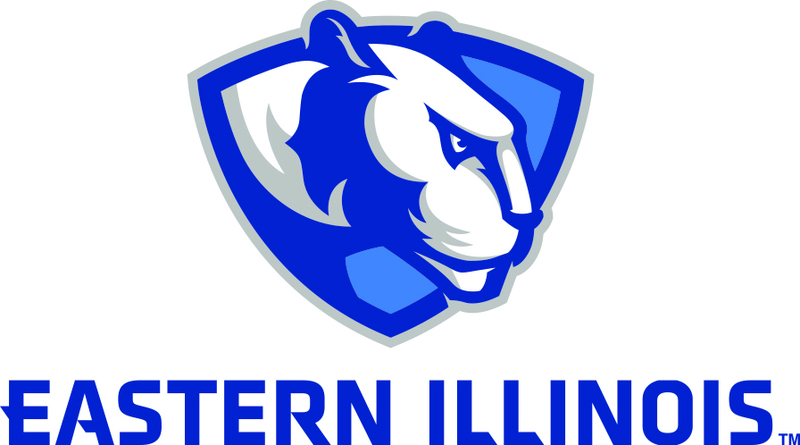 Jamal Scott gained 96 yards on 17 carries to lead Eastern Illinois (0-2).